It may have been a rocky year for the stock market and parts of the economy, despite slowing price growth in many parts of California, Coachella Valley continues to enjoy relatively robust price growth as the economy remains strong and the labor markets hover near historic lows for unemployment. 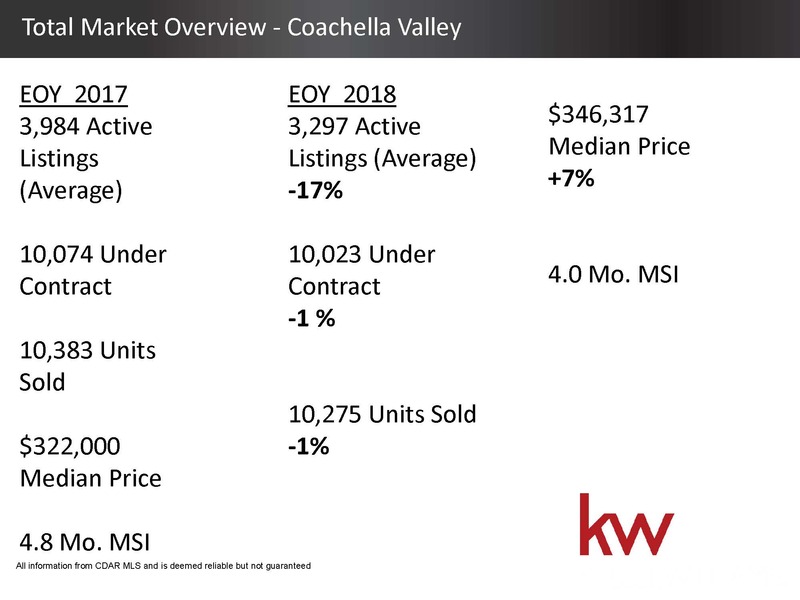 The median home price rose 7 percent to $346,317 last year in Coachella Valley. Home sales decreased 1 percent, there were a total of 10,275 homes sold, according to new figures from the California Desert Association of Realtors. Market-wide, inventory levels were down 17 percent. 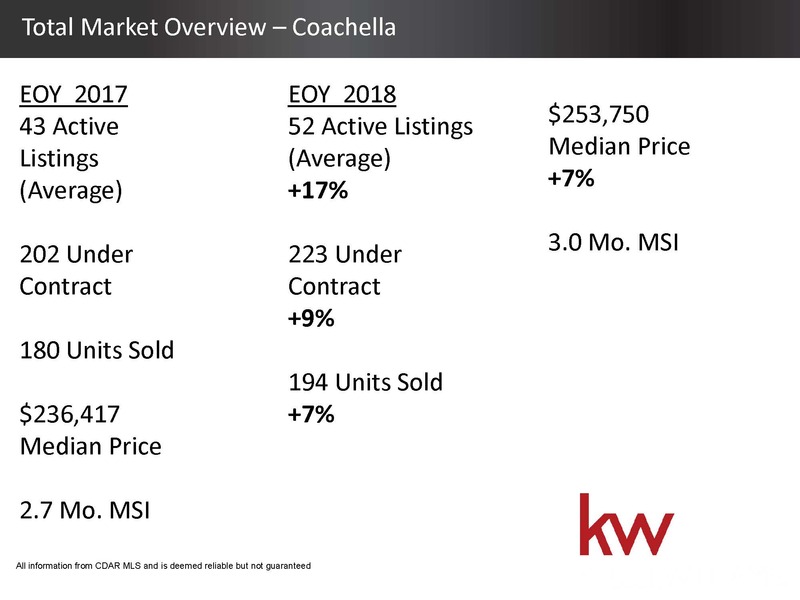 Coachella was the only city where gained the inventory. It increased 17 percent. After several years of historically low rates, hovering around 3.5 percent, 2018 was the year of the 5 percent mortgage interest rate. 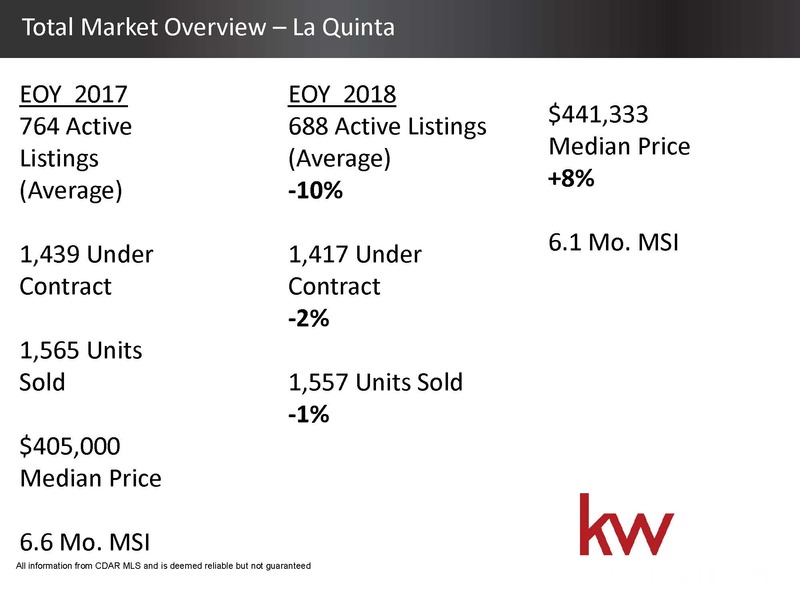 Rates hit the 5 percent mark in early October, only to sink back into the 4s in the fourth quarter. The average 30-year fixed mortgage rate is 4.75 percent as of Dec. 20, according to Bankrate data. Unemployment rates remained remarkably low again in 2018, and wages continued to improve for many U.S. households. It is generally good for all parties involved in real estate transactions when wages grow, but the percentage of increase, on average, has not kept pace with home price increases. The Federal Reserve sent another clear signal Wednesday that it won't be moving quickly to raise interest rates in 2019, which maybe of little comfort to an already compressed consumer. 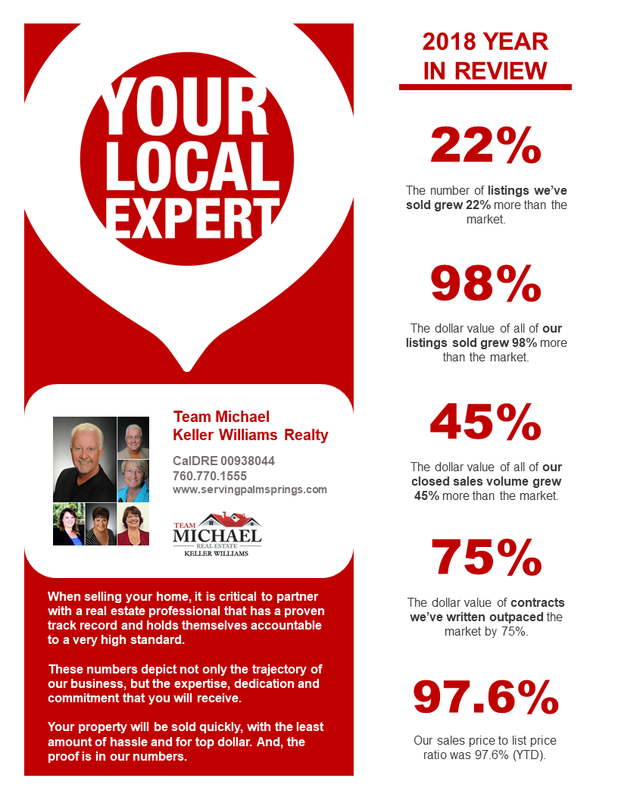 When selling your home, it is critical to partner with a real estate professional that has a proven track record and holds themselves accountable to a very high standard.These numbers depict not only the trajectory of our business, but the expertise, dedication and commitment that you will receive.Your property will be sold quickly, with the least amount of hassle and for top dollar. And, the proof is in our numbers. Your home may be worth more than you think. 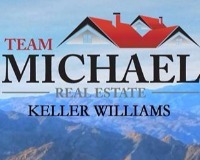 Give us a call for a FREE home valuation at 760-770-1555.